How to plan stimulating and exciting role play, inside and out! Role Play is an important part of every child’s entitlement. 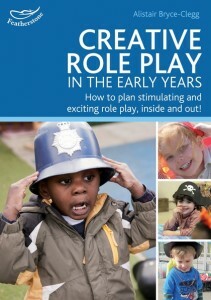 This lively book will guide you in planning, stimulating and organising role play inside and out. Part 1 discussed why role play is important. 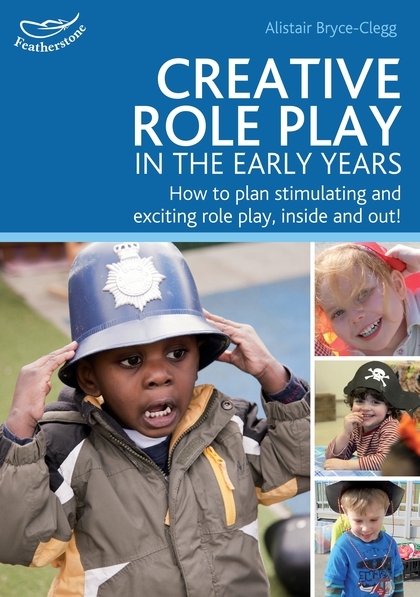 Part 2 presents activities suitable for a range of role play situations. There are ideas for materials, equipment and locations, including advice on making the most of limited resources. Unlock your imagination and help your children to bring out what’s inside!